Nothing drives your heritage home quite like tasting it. Go on an urban taste safari this Heritage Month and indulge your palate in scrumptious, uniquely South African cuisine. Confused about where to start your cheat day? Have no fear! We’ve gone ahead and picked the best delicacies from each spectacular South African province. When in Cape Town, one must have Gatsby forthwith. Picture yourself before a foot-long sandwich stuffed full of “slap chips” (French fries) and a range of deliciously seasoned fillings of your choice. Choose from deep-fried calamari to masala (curried) steak or traditional Cape Malay bobotie (curried lamb mince). A Gatsby is more than a meal. It is a social occasion. Cut it in four and invite your Chinas (friends) to get in on the fun! Pair your Gatsby with an ice-cold beverage of your choice and settle down to a deliciously different culinary experience. We recommend Wembley’s Road House or Mariam’s Kitchen for the best Gatsby in Cape Town. Nothing says “local is lekker” quite like fish and chips. Couple this with a view of one of the many gorgeous beaches Cape Town has to offer and you’re in for quite the meal occasion! Try the local “snoek parcel” and consider yourself officially Capetonian. For the more adventurous among us, deep-fried fish roe is considered to be as much of a delicacy as caviar! We also recommend a “fish cake” or mashed fish and potato seasoned with coriander. 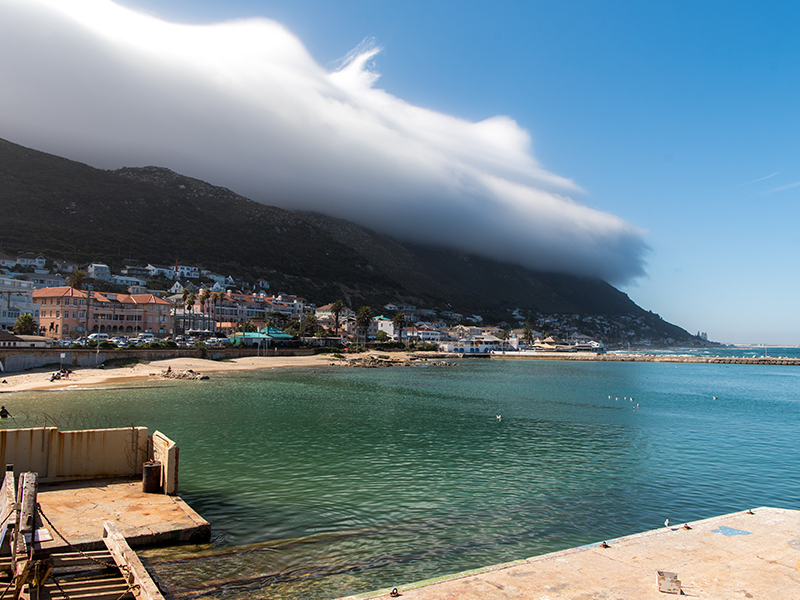 Make your way to Mariner’s Wharf in Hout Bay or Kalky’s in Kalk Bay and make a day of meandering around the picturesque harbours before settling down to a Fish and Chips meal. Sounds yummy right? Loosely translated, Shisa Nyama/Pap en Vleis means meat and pap. 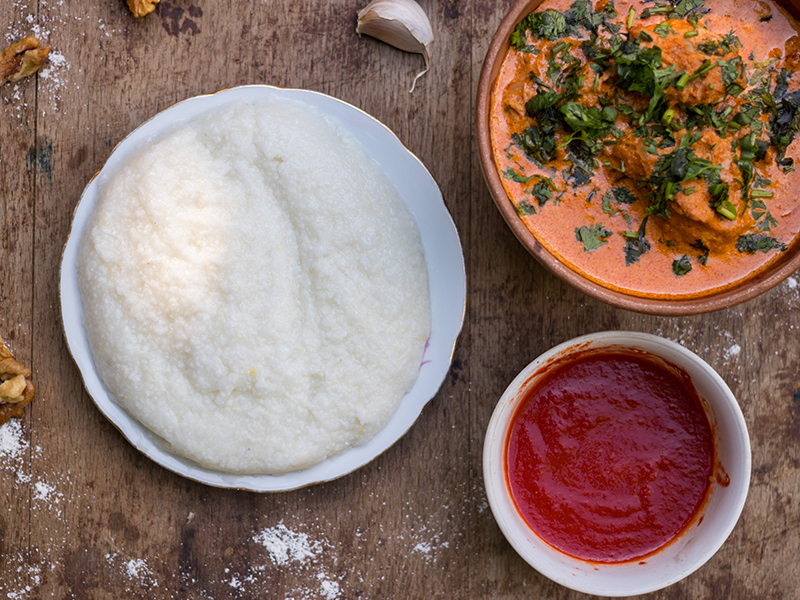 Thickened maize porridge or pap is a staple across many South African indigenous tribes and is usually coupled with a saucy meat or chicken dish and a cold beverage of your choice. 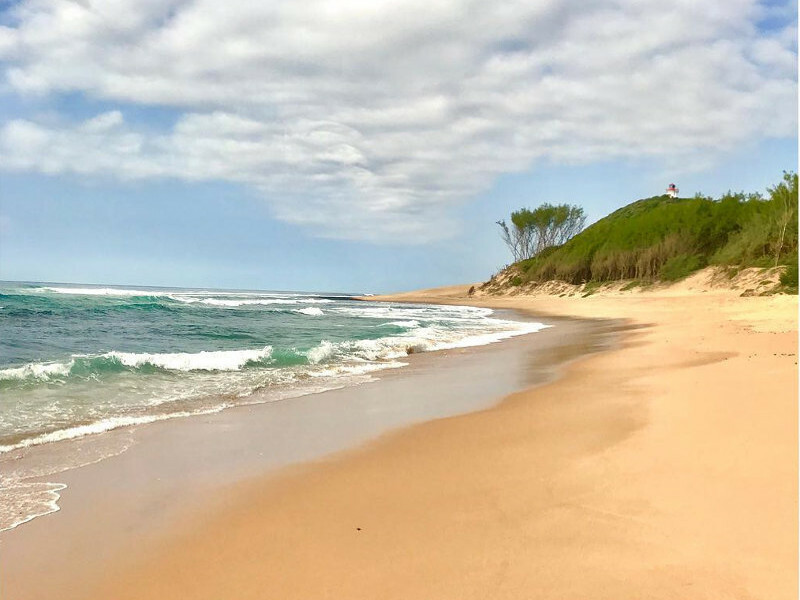 Head to Port Elizabeth in the Eastern Cape, home of the Xhosa tribe of South Africa, and be spoilt for choice! Pair meat “braaied” (barbequed) or basted to sticky perfection with pap or “samp and beans” (a mix of cracked dry corn and sugar beans). We recommend Chesa Nyama in Uitenhage for a great introduction to the proud “pap en vleis” South African tradition. Potjiekos is a traditional South African game day staple and is usually an excuse for men to huddle around a roaring fire and drink beer. Directly translated, Potjiekos means “Pot food”, which is a very apt description of the dish. Turn up to watch a local rugby or soccer game and cook a hearty stew on a fire for a few hours. Sounds fun right? Get yourself a drink and watch the men meticulously layer meat and vegetables in the pot with all the conviction of a pope performing a benediction. Once the pot is filled to the brim, the lid comes down and the stew is left to simmer in all that juicy goodness. Recipes are often regarded as priceless manuscripts with many a debate on which recipe is the best one lasting well into the wee hours! Head to Soweto in Johannesburg for some of the best Potjiekos spots, or simply try it out for size in your own backyard! Next on our Urban Taste Safari is Durban, South Africa’s spice capital and home of the bunny chow. 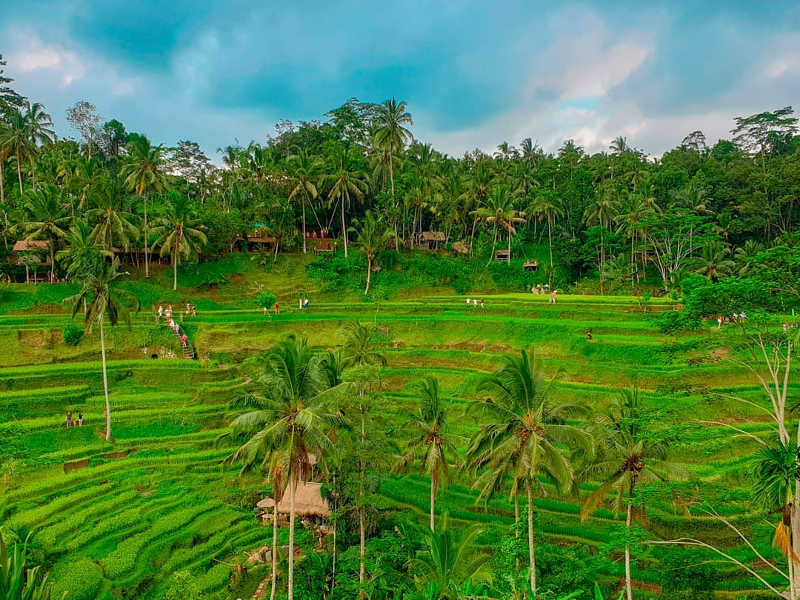 With Durban boasting the largest Indian population, outside of India, in the world, it comes as no surprise that the local cuisine is packed full of delicious spices and that the aromas are enough to have any happy traveller ravenous in no time. 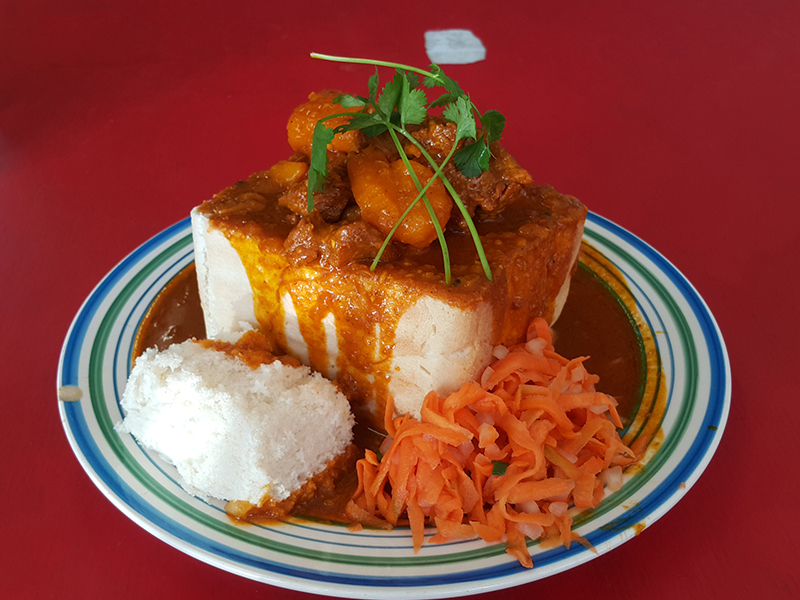 A must-try local dish is the traditional Durban bunny chow. A bunny chow consists of either a whole or half loaf of hollowed out bread that is filled with your choice of curry. Choose from a myriad of curries at various heat levels, and earn some serious bragging rights for being able to finish the hottest bunny in town! Make your way to Can Cutters in Glenwood or Danny’s House of Curries in Blue Lagoon and eat your fill! Head to Bloemfontein in the Free State for some delicious comfort food or boerekos. Steeped in Afrikaans tradition, Bloemfontein eateries do not skimp with the portions. 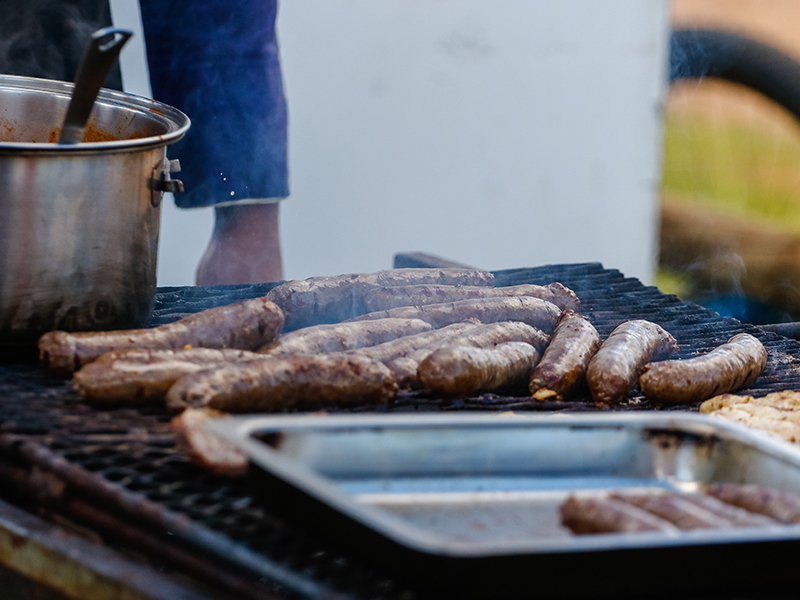 With meals designed to make you feel like you’re sitting down to something made by a kind, warm natured grandmother, its no wonder Bloemfontein is the South African boerekos capital! Make sure your tummy needs filling before heading to “Get Together” on Nelson Mandela drive. 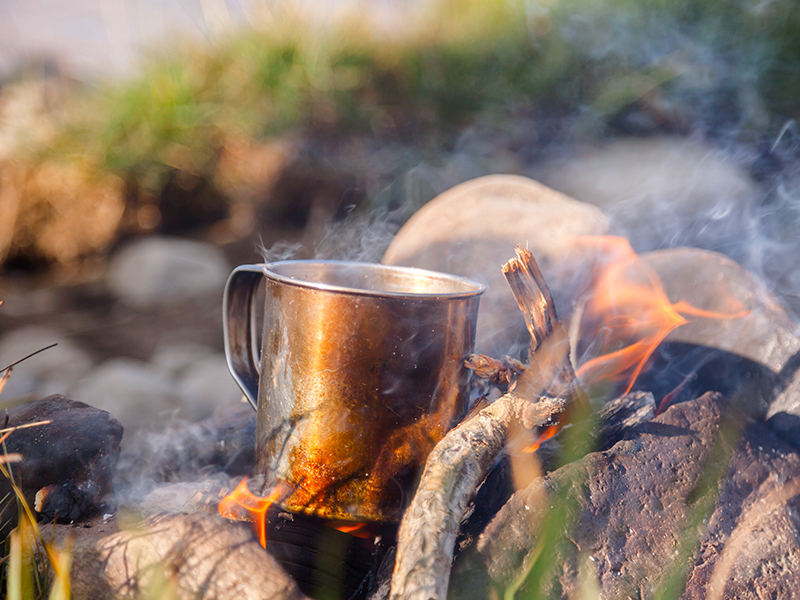 Warm up with a cup of “moer koffie” (ground coffee brewed in an enamel coffee pot on an open fire), and couple it with a range of traditional dishes! 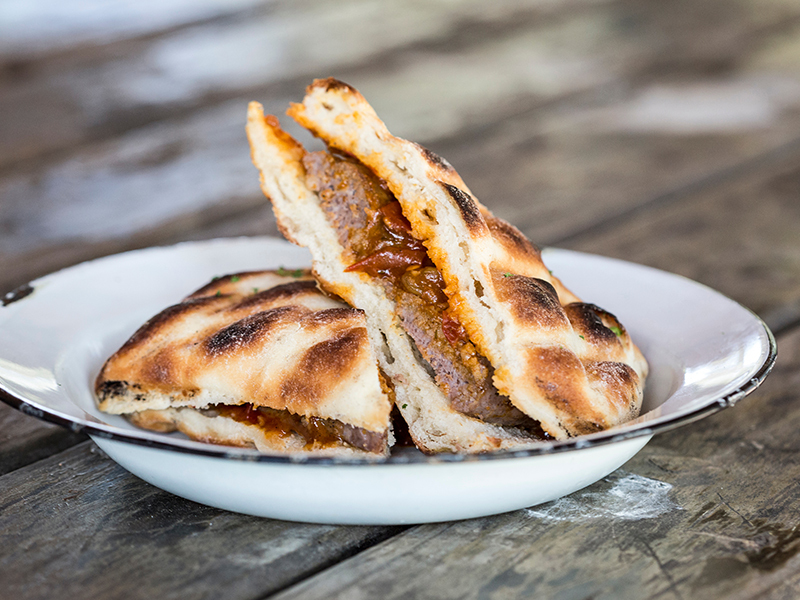 Choose from deliciously decadent milk tart to roosterkoek (bread rolls cooked on a fire) or vetkoek (deep-fried dough bread) filled with anything from meat to homemade jam! Be sure to try the melk kos, a milk thickened, warm milk drink flavoured with cinnamon sugar, for a desert second to none! Head to Polokwane in Limpopo for a crash-course in traditional Venda eats. We recommend coupling your dishes with a traditional drink and an African sunset! Look out for numerous road-side braai stands where you can pick up deliciously braaied meat or chicken at a steal! For the more adventurous, try Umqombothi or traditional African beer. Made from maize, maize malt, sorghum malt, yeast and water, Umqombothi has a distinctly sour taste and creamy texture. Unforgettable is the name of the game! Next, move on to chicken feet and cow heels. This traditional staple is cooked in a seasoned broth and served with pap or bread rolls. 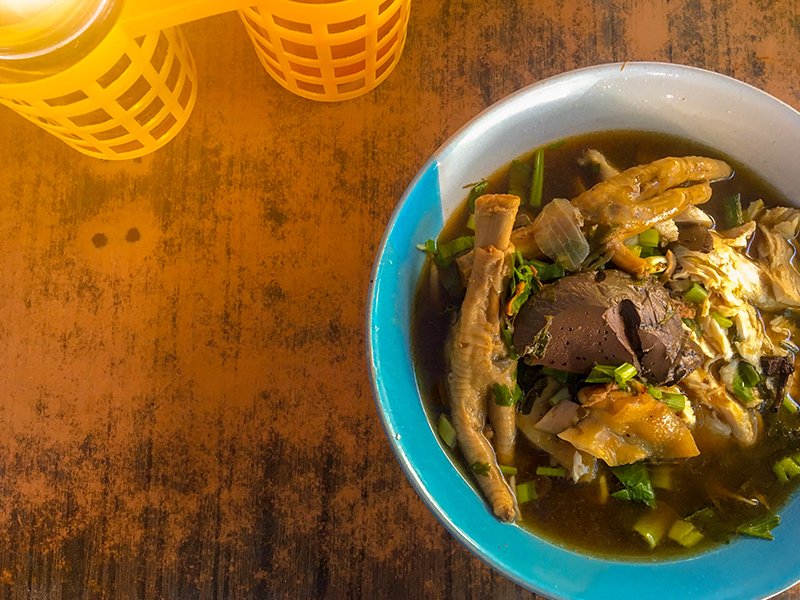 Locals swear by it, and tourists can’t help but come back for more! For the brave at heart, Polokwane is a goldmine of Mopani worms and roasted termites. While it may not sound delicious, it has a yummy salty tang and is more palatable than most people think. Are you brave enough? We believe in you! 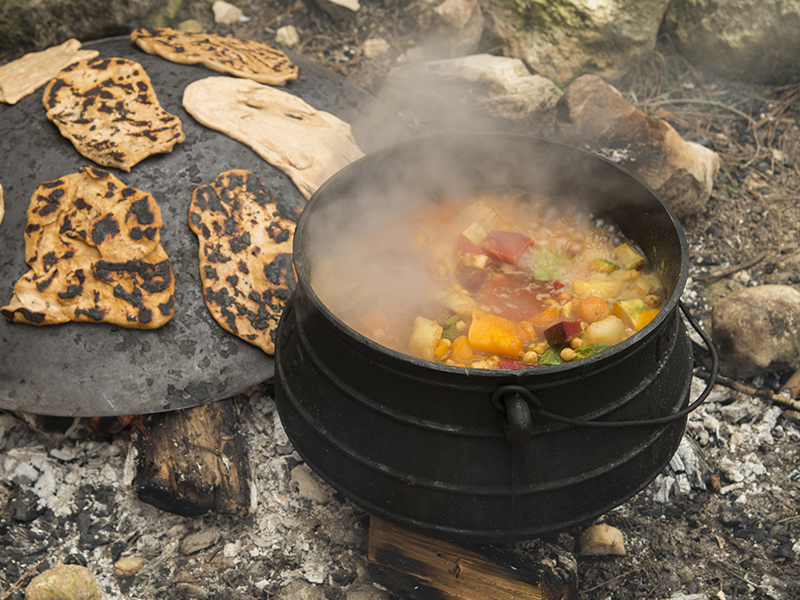 Mpumalanga is famed for traditional bush cooking which largely involves socialising around a fire and cooking anything from pot bread to bacon or tea and coffee! Head to the Potluck Boskombuis restaurant in Graskop and try some venison potjiekos or treat your palate to freshwater trout in Nelspruit. Couple this with African spinach and rooibos tea and you’ll be writing home to any and every one! Why not see if you can spot the Big 5 at the Kruger National Park before leaving Mpumalanga? Feast your eyes on the breath-taking African landscape and create memories to last a lifetime! South Africa’s Northern Cape Province is where Karoo flavours meet some delicious Portuguese and Mediterranean culinary influences. The Cluster D’hote restaurant in Sutherland is definitely bucket-list worthy. 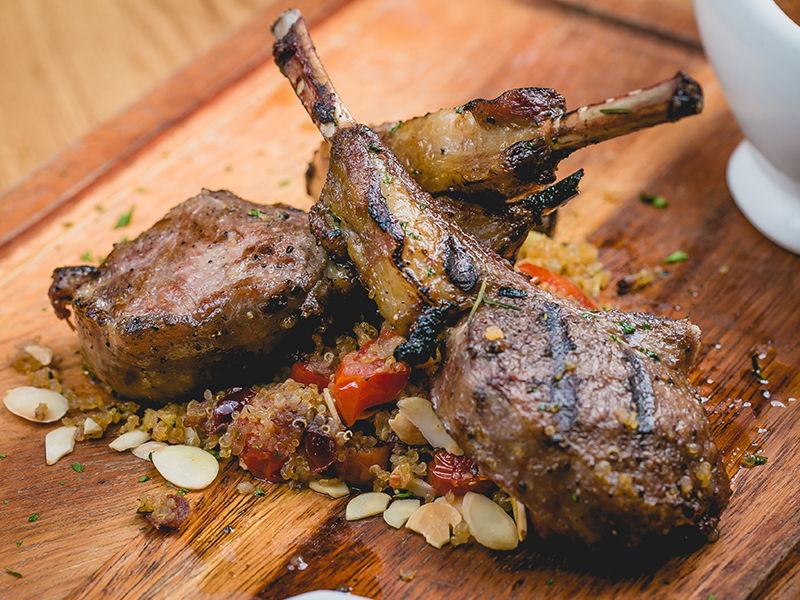 Located in a renovated Victorian-style dollhouse built circa 1880, patrons can expect expertly prepared Karoo lamb, a flavour synonymous with South African tradition. Paired with something from the extensive local wine selection, this is something you won’t want to miss! For some whimsy, head to The Occidental Restaurant at The Big Hole in Kimberley where you can feast in an old-style pub and enjoy some preserved 16th-century architecture and signage. The last stop on our urban taste safari is the North West. South Africa’s North West province has a something for every palate. Head to Beef Boys in Potchefstroom for interesting local delicacies like chicken livers, marrow bones and foot-long garlic bread. Who wouldn’t want foot-long garlic bread? 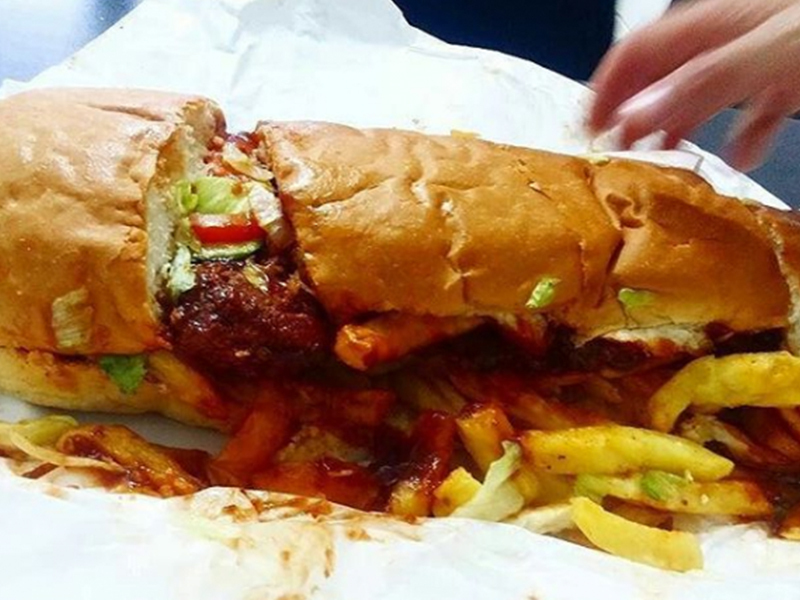 Alternatively, make your way to Mafikeng or Maf-Town and try a “boerewors/boerie” roll. This consists of a braaied or grilled piece of sausage on a hot dog bun and topped with a relish of your choice. Enjoy traditional chakalaka relish on your boerie roll as you turn up with music and enjoy the Maf-town atmosphere! It’s as good as it sounds! South Africa’s multi-cultural landscape makes for an unforgettable culinary journey, and with 12 traditional languages, you can be sure that each dish tastes as unique as it sounds. Thus, concludes our Urban Taste Safari! Are you hungry yet? We sure are! Planning a taste adventure? 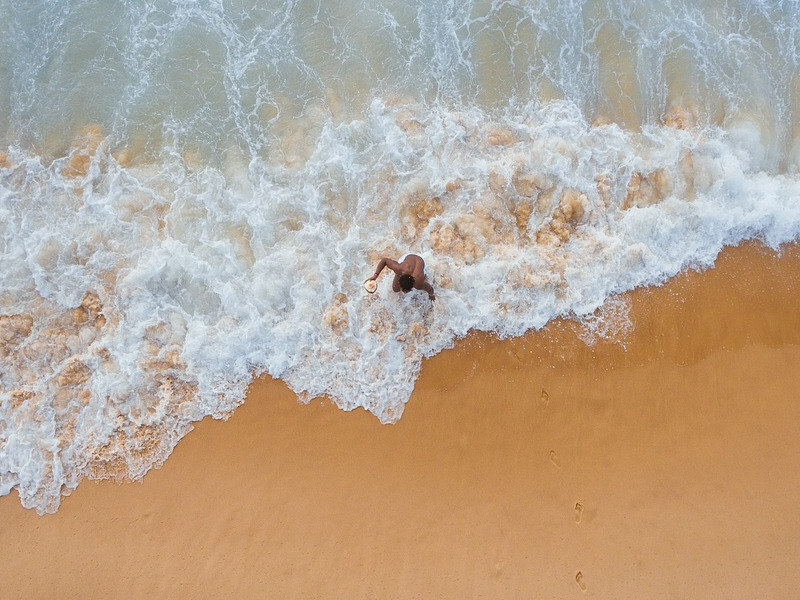 We have flight deals to make sure you don’t break your budget! 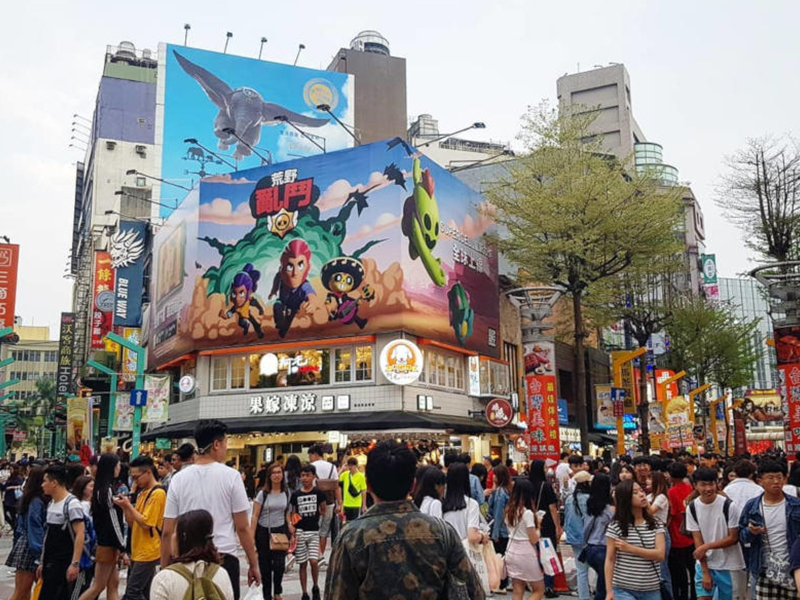 Have you eaten at any of the spots mentioned? Tell us all about it in the comments!